What is going on with the bombings? Home 2017 May 23 What is going on with the bombings? The issue about how the United States is targeted to get bombed by North Korea is something that I care about. I arrived this topic because this is what I read about all of the time on social media and on the news websites. So far i have learned that The United States have been bombing Syria for years and that North Korea warned Trump if he fired again, then they will send a nuclear bomb at us. Trump went ahead and bombed Syria again so now North Korea is getting their missiles ready to attack the United States. 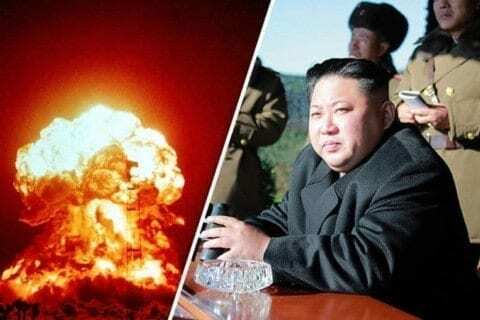 It is predicted that the missile could hit the United States in three years. I would like to know if there will be any unsuspected bombings or if they will send a Korean to assassinate Trump. What is going on with the bombings? by Jaymee is licensed under a Creative Commons Attribution-ShareAlike 4.0 International License.